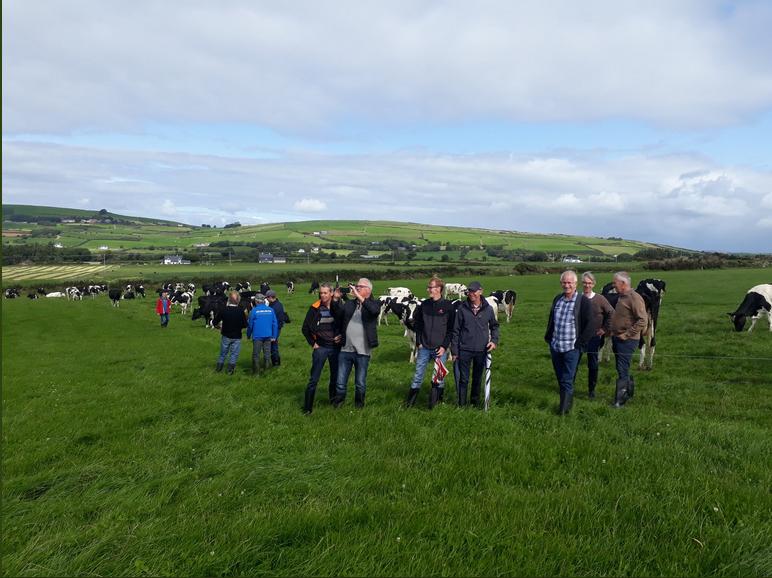 Their tour, organised by West Cork Experiences, gave them the opportunity to learn about dairy farming practices in Ireland – from cutting edge research to life on the ground here in West Cork. The visit was hugely enjoyed by the visiting farmers and their Irish counterparts, who relished the chance to exchange views and ideas with other EU dairy farmers. The group also had the opportunity to visit Teagasc’s Moorepark facility and meet Alan Jagoe (National President Macra Na Feirme 2011-13; President CEJA 2015-17; Teagasc Authority 2013-18). Our Dutch visitors found time to enjoy some of the great hospitality and artisan produce West Cork has to offer too, bringing their own cheese with them to exchange with their Irish hosts! 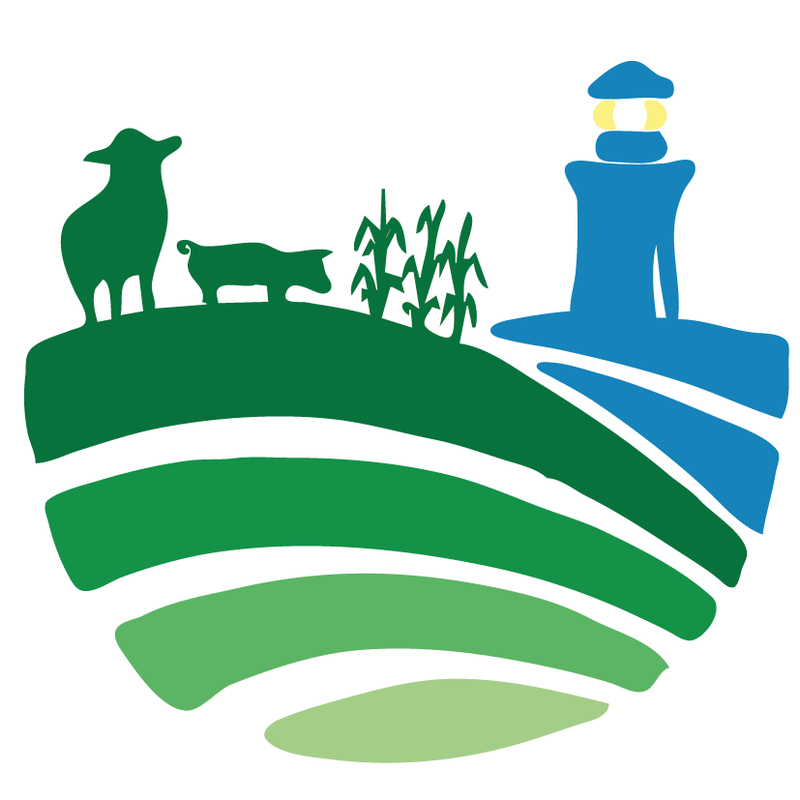 West Cork Farm Tours is a unique collaboration that involves five West Cork farms and three local hotels. 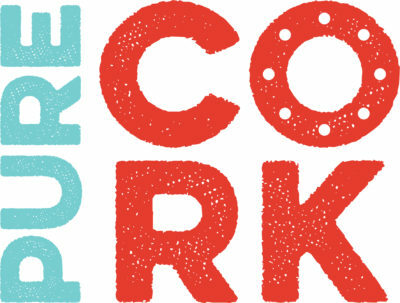 Since May 2018, it has been offering weekly tours and bespoke tours to a wide range of international visitors, and West Cork Experiences has been working with the organisation to coordinate bookings and develop relationships with tour operators. The farmers are looking forward to welcoming more visitors to their farms during A Taste of West Cork Festival with an open day planned for September 14th (booking essential), and tours are also available each Thursday throughout the autumn.